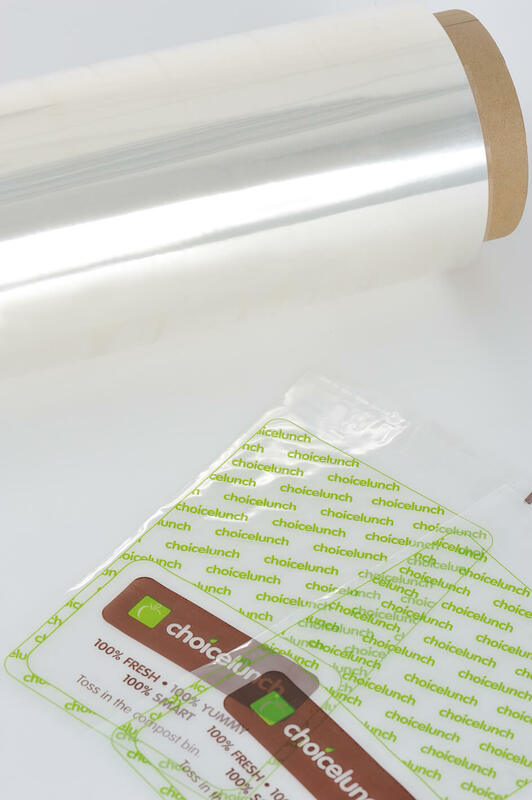 Biodegradable Compostable Film - Lamination Packaging Film Manufacturer- MAGICAL. 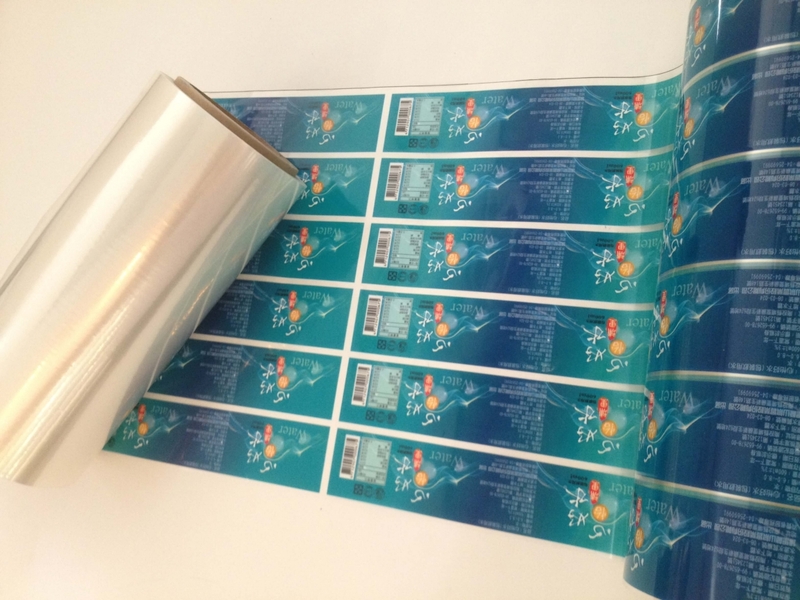 PLA film can be laminated with paper tray and replace envelope window and other food packaging. This material is made through burial or compost and able to decompose into water and carbondioxide completely. 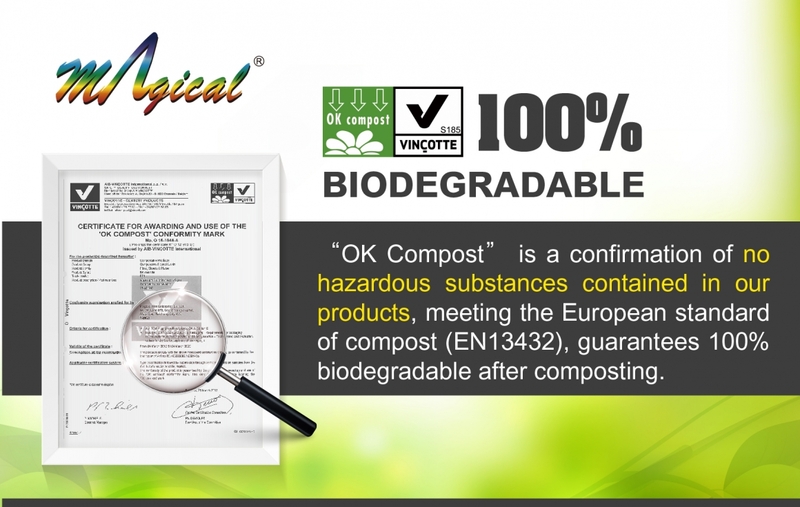 It does not have any pollute and do not have any bad impact on the environment. 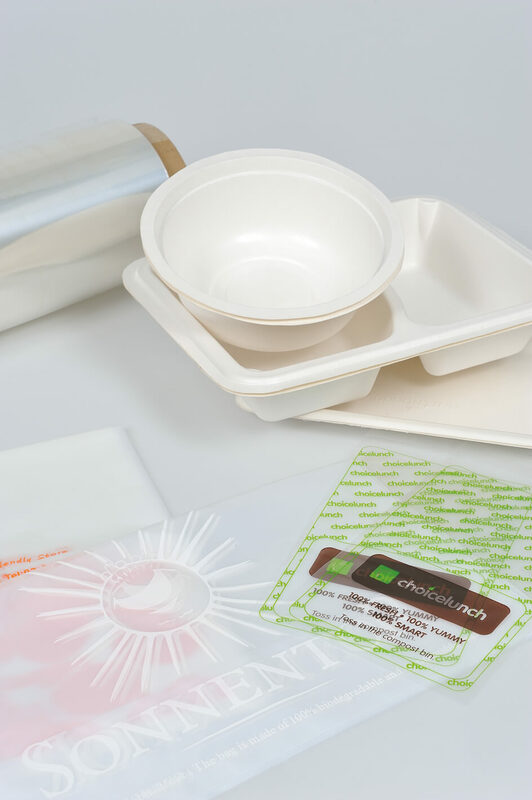 Biodegradable Compostable is the new and high polymer material which is made by extract of plant (monomer material) processed with chemical synthesis; it contains non-toxic & non-irritating as its characteristics and can be buried for land. 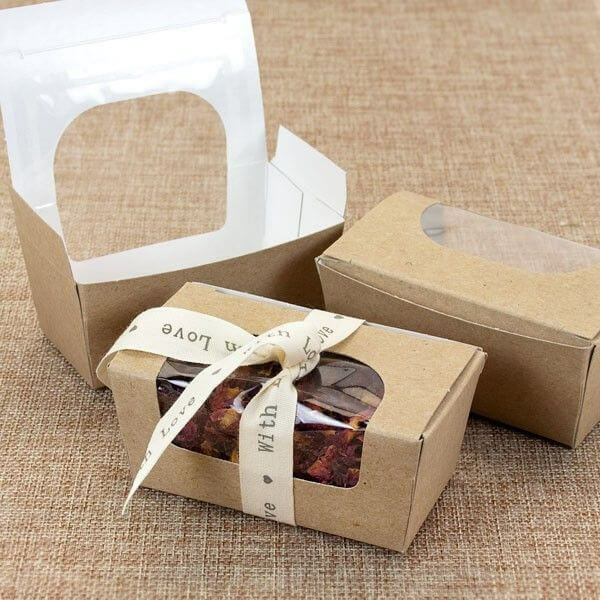 The material is made by the natural plant and can be efficient for reducing carbon emission & use of fossil fuel. It's the most promising high polymer. 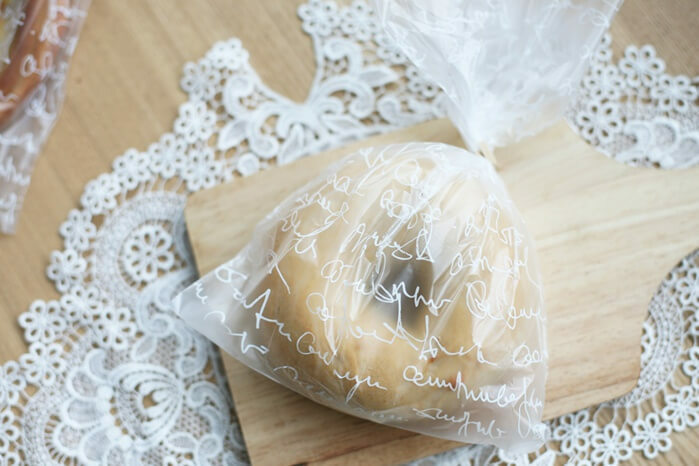 Capable of refrigeration, keep fresh, biodegradable. 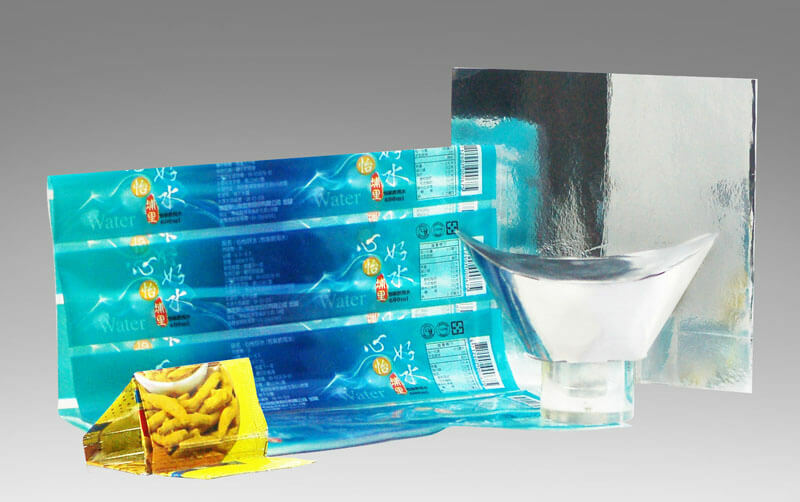 With lamination can be sustained refrigeration for 5-7 days. 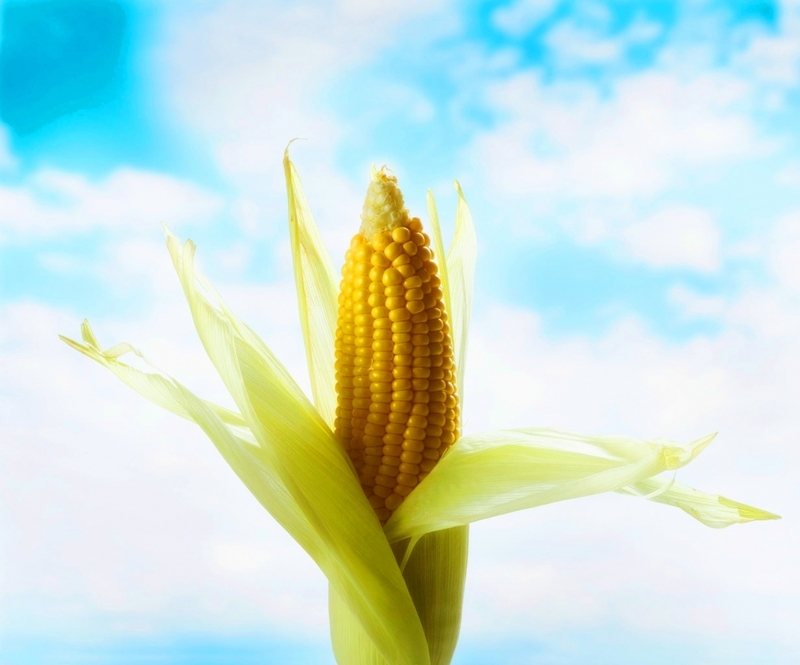 100% environmental-friendly raw material and can reduce the use of carbon. 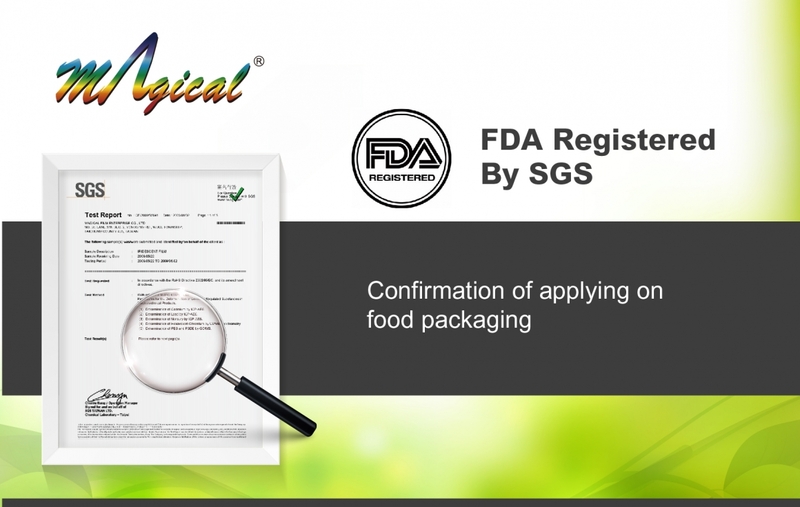 Approved by U.S. FDA with unique characteristic for directly food contact. 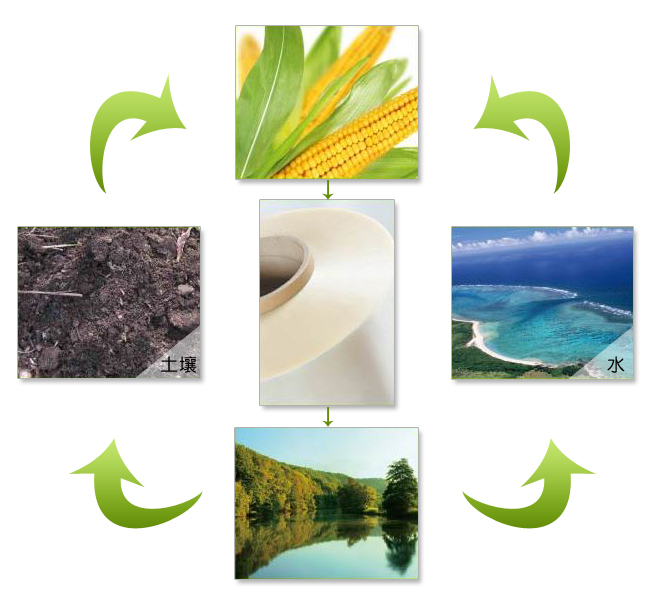 Adequated to the regulation of ROHS, REACH and OK COMPOST. 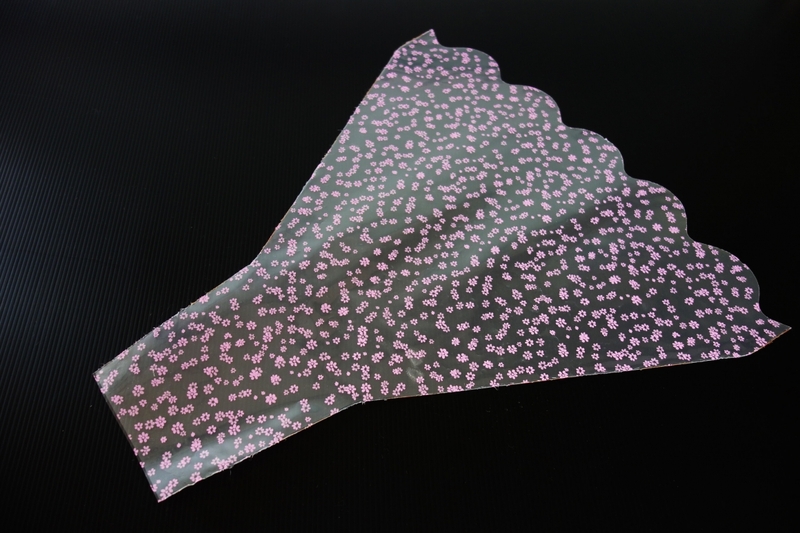 Easily lamination processed with plastic or paper. Illustrious surface with high level of transparency. 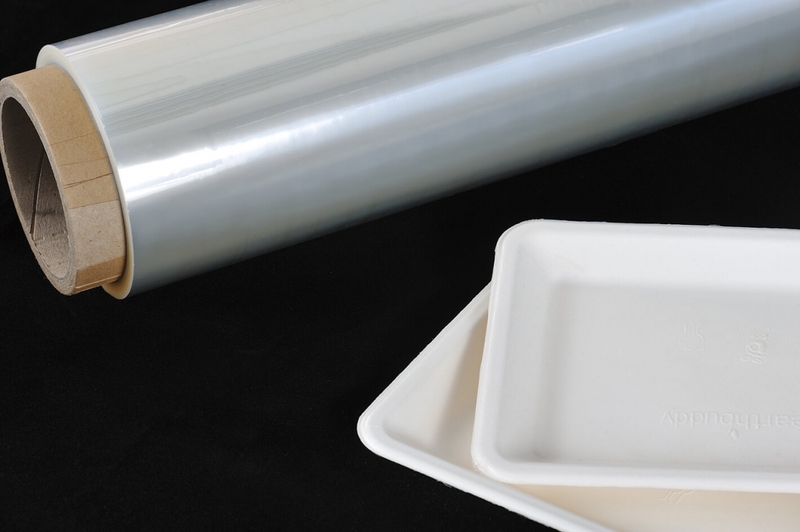 Extruding grade in equal thickness and superior film tenacity. 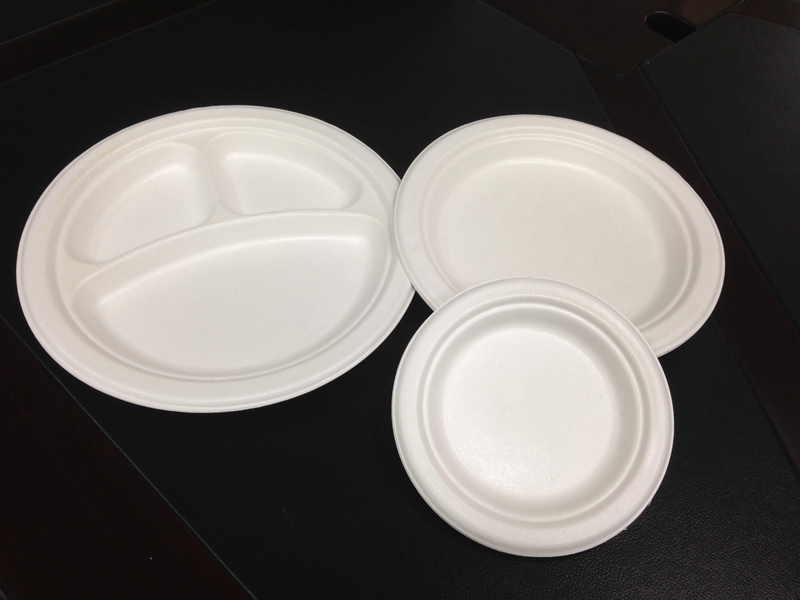 Suited with great capability for printing & various purpose and can be twisted. Raw material is sourced from NatureWorks LLC resin IngeoTM, not oil base. 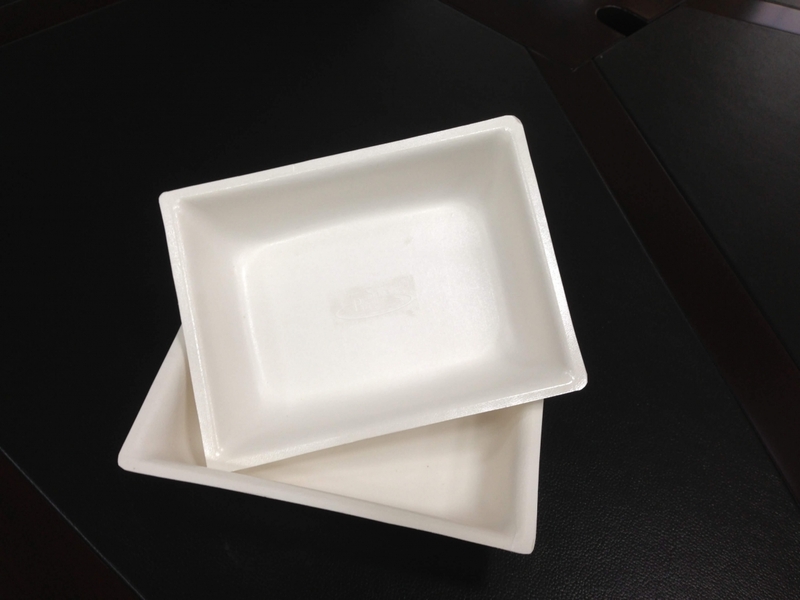 Replacement for plastic packaging made from petrochemical materials.